Ngarra-Burria are Dharug words meaning to hear, to sing. 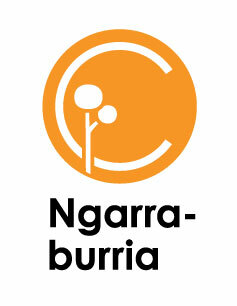 Ngarra-Burria is a program that builds bridges for First Peoples musicians to step forward, further develop their composing skills, and connect with the art music* sector. 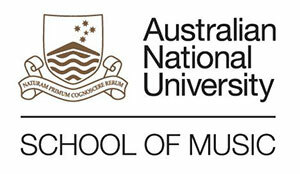 The program was initiated by Dharug composer Chris Sainsbury, and is delivered by a partnership between Moogahlin Performing Arts, the Australian Music Centre, ANU School of Music, Ensemble Offspring and the Royal Australian Navy Band, with funding support from APRA AMCOS, and in-kind support from EORA College of TAFE. * Art music is defined by, but not limited to, the spectrum of contemporary classical/new music; contemporary original jazz and improvisatory practice; the broad spectrum of experimental practice, embracing sound art and installation, computer music, and more. In 2019, Ngarra-Burria participating artists are Marcus Corowa, James Henry, Nardi Simpson, Sonya Holowell and Eric Avery. Please return to this page for more information about them and the program's progress. Composer mentors in the 2019 program are Deborah Cheetham, Kim Cunio and Chris Sainsbury. Nardi Simpson, Sonya Holowell and Eric Avery. The opportunity to write work/s for recording and performance by Ensemble Offspring, one of Australia’s leading new music ensembles, with the potential for other leading groups to also be involved. The group met for an introductory session at Eora College, Sydney, on 8 February, with a chance to meet with people from Moogahlin Performing Arts, the School of Music ANU, the AMC, APRA AMCOS and the ensemble in residence for the year, the Royal Australian Navy Band. The feel of the gathering was warm and positive. Included in this first day was a session, run by mentors, looking at methods for getting started in a composition. 'These composers are already fine musicians in various fields, and this greatly assists the success of what we, and they, hope to achieve', remarked Chris Sainsbury. 'Eric Avery and James Henry brought existing original works for the mentors - Kim Cunio and myself - to view, and both pieces displayed a sure and developing craft. James's short work for string quartet proved a real treat to go through', he said. 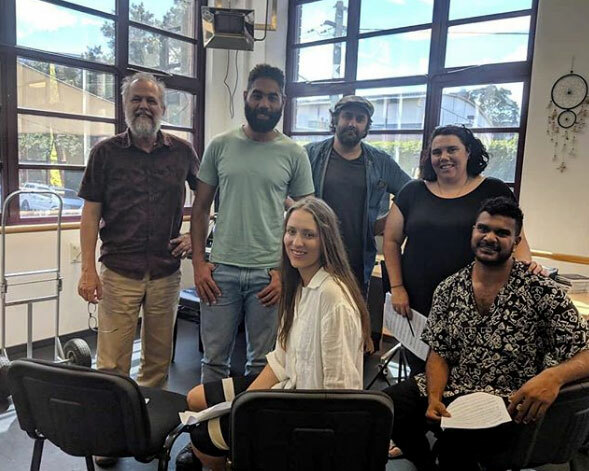 After a program overview from Chris and the AMC's CEP John Davis, the composers heard from fellow Indigenous composers from the first edition of the Ngarra-burria program, Troy Russell and Rhyan Clapham. Troy and Rhyan played their works and also outlined what they got out of the program - including learning together and emerging into the new music sector together with other Indigenous musicians. Lt Steven Stanke and Lt Brian O'Kane of the Royal Australian Navy Band talked about the opportunities available and benefits for the composers to workshop with the band, and the potential to write for many different small ensembles over a period of time. The composers were also invited down to the rehearsals of other shows and works with which the RAN Band are engaged. If you have further questions about this program, please with the message subject Ngarra-Burria or call the AMC on 02 9935 7805 or toll free: 1300 651 834. Ngarra-Burria First Peoples Composers is a partnership between Moogahlin Performing Arts, ANU School of Music, the Australian Music Centre through the AMPlify artist development framework, Ensemble Offspring, the Royal Australian Navy Band, and Eora College, with financial support from an APRA AMCOS music grant.